Now on view in the Goldstein Museum of Design’s (GMD) galleries are three exhibitions that explore several of the most relevant concerns in American culture today: education; sustainability and aesthetics, especially as they pertain to maximizing natural daylight; and gender, in particular the role of women in architecture as examined through a feminist lens. In the exhibition “Looking back, Looking forward. 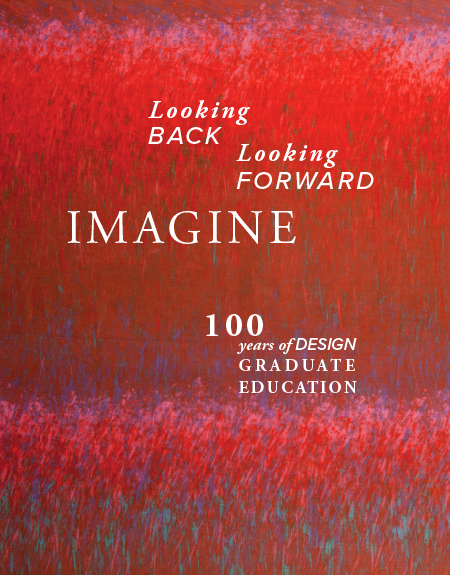 Imagine: 100 Years of Design Graduate Education,” on view until January 6 in Gallery 241 in McNeal Hall on the University of Minnesota St. Paul campus, co-curators Barbara Martinson and Kate Maple present 100 years of work by alumni and faculty of the U’s Design Graduate Program. The result is a fascinating look at how design, along with its cultural influences and its production, have changed in the last century. From the Arts and Crafts movement to mass production, off-shore manufacturing to the return of the bespoke and local, online shopping to the disposability of fast fashion, how design products are produced and for whom are explored in this show. 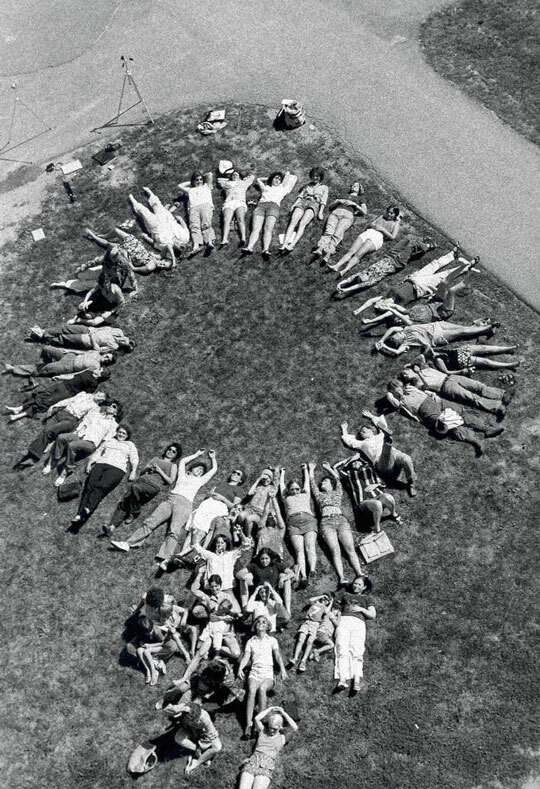 One natural resource that’s free and abundant is sunlight. 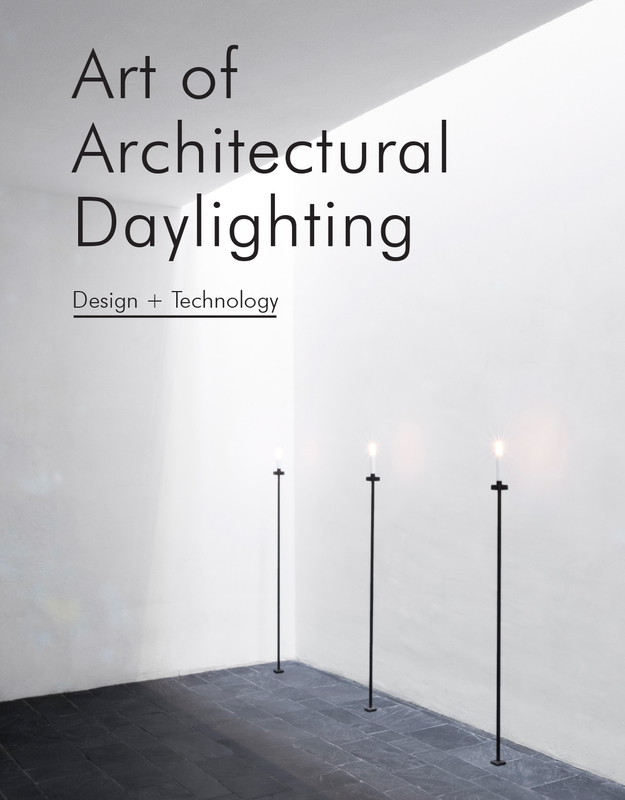 In her book and exhibition “Art of Architectural Daylighting,” Mary Guzowski, professor in the U’s School of Architecture, investigates how architects are successfully using daylight not only in a practical sense, but also to increase the aesthetics of interior architecture. This show, on view until February 3 in Rapson Hall on the U’s Minneapolis campus, utilizes 12 of Guzowski’s case studies to show just how site, climate, and architectural program can be expertly integrated to reduce electrical bills while beautifying interior design and enhancing the human experience.